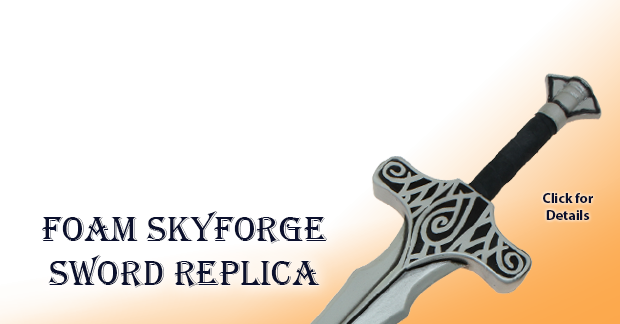 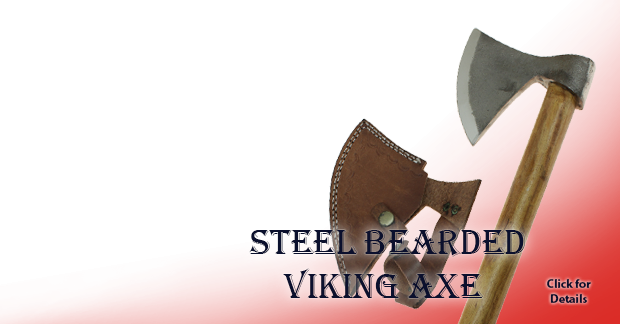 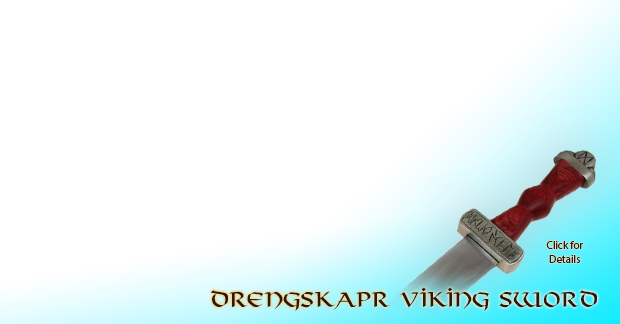 Reforged by the elves in the Third Age, this epic fantasy replica longsword is engraved on the blade with runes or a language not known to many a men. 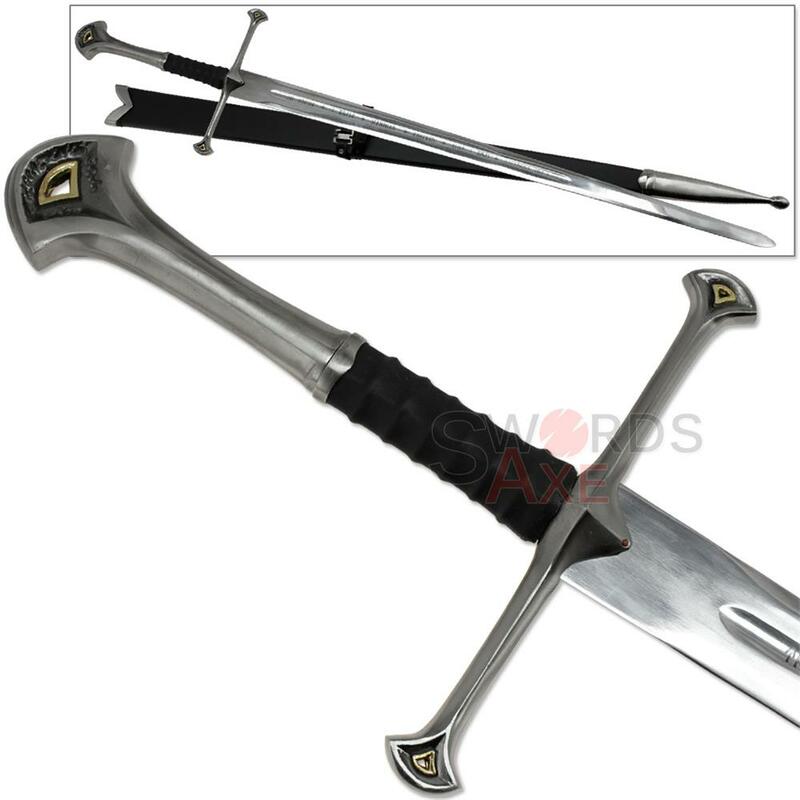 It represents the stars and crescent moon and the characters are LASER ENGRAVED into the shiny stainless steel. 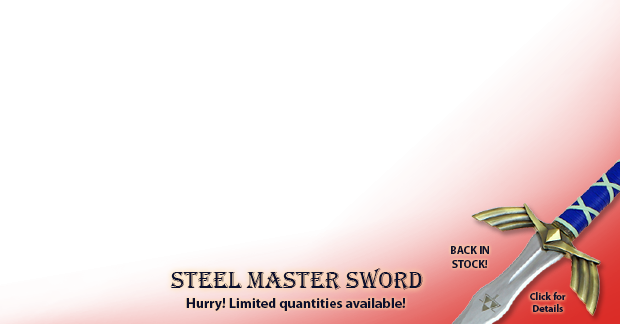 While the edge is a little bit sharp, the mirror polished finish is stunning in person and you could nearly use it like a mirror. 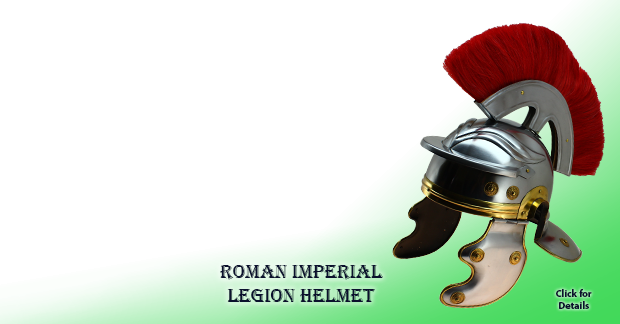 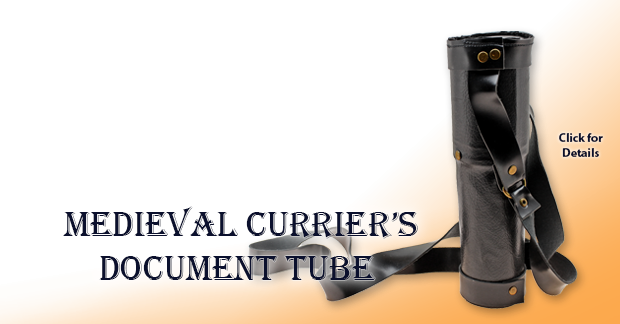 The unique handle guard integrates visually through the faux leather wrapped grip and extends out the bottom and into the matching pommel. 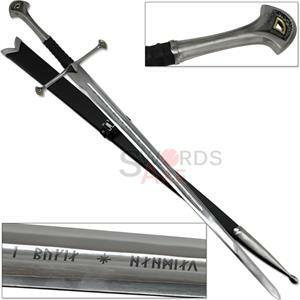 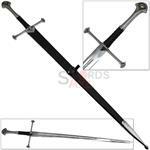 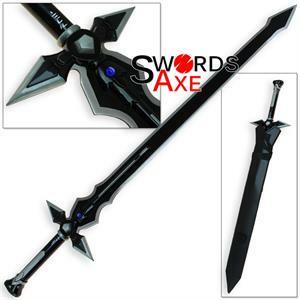 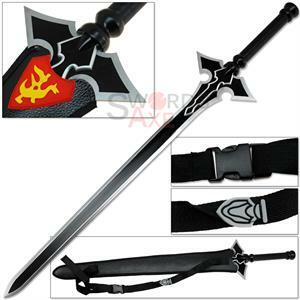 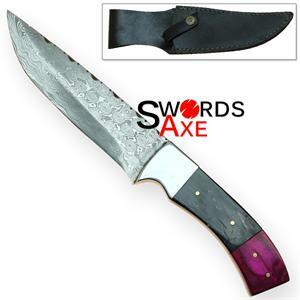 This particular sword comes with a hard scabbard which is made of light weight hardwood that is wrapped in faux leather. 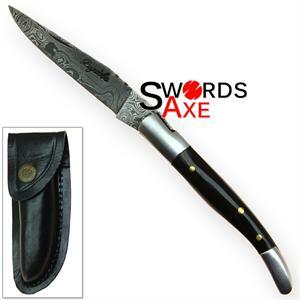 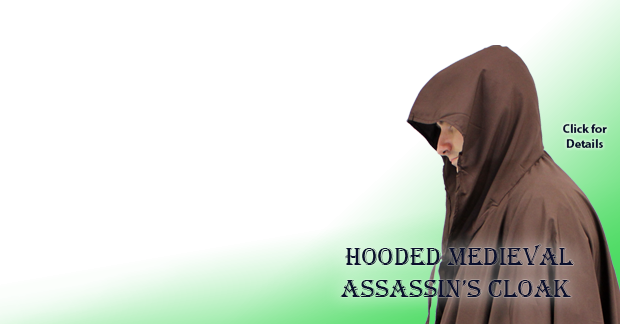 The scabbard features all metal fittings and a special adjustable belt strap. It is recommended you wear a proper sword belt and sword frog, or at least wear the scabbard inside the belt line if you wish to display this on your hip. 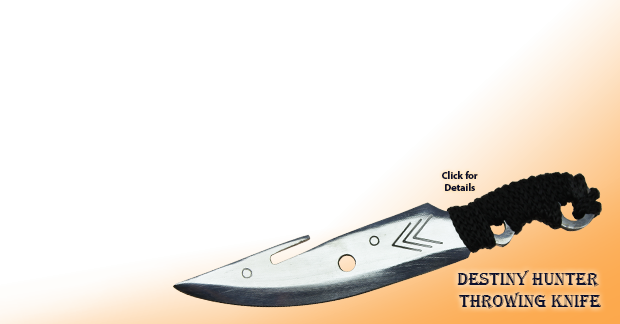 The strap is not made for solo carry without adequate support. 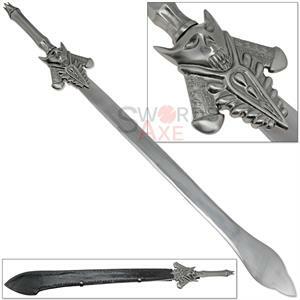 Writing is engraved into the steel of the blade on both sides. 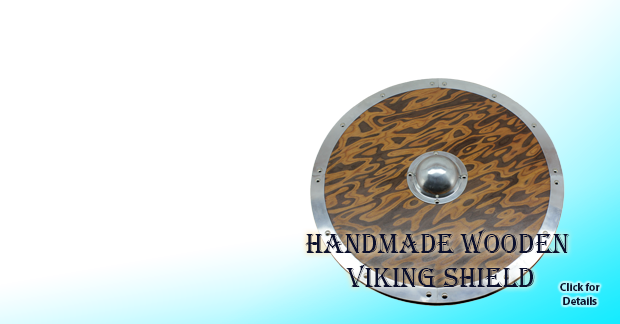 Each piece is handmade and may contain slight imperfections.